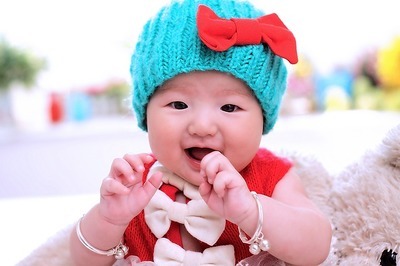 Many parents that live in Australia have decided in recent years to have their child born overseas. While this can be an appealing prospect, it does raise its fair share of complications that need to be understood in order to ensure that your child will be classified as a citizen of Australia upon their return. The following information from the crew at Hunt Migration will provide an in-depth look at the steps that need to be taken when you give birth overseas. Though it's not entirely difficult for a child born out of Australia to be considered an Australian citizen, there are some steps that will need to completed in order to ensure that citizenship is properly obtained. For one, any child that is born after 1949 to someone that would classify as an Australian citizen, they will be able to apply for citizenship as well, primarily due to the law of descent that is in place in Australia. It's important to note that if the parent is someone that is a citizen by descent but was also born outside of Australia, they will need to have lived within the country for two years or longer. This can be comprised of anytime that they have lived within the country and doesn't need to be two years in a row. Any child that was born in another country after 1949 will still be able to apply for citizenship if one of their parents becomes a citizen of Australia before or after 1949. Any Australian citizen that is considering an international surrogacy will need to first take a look at Fact Sheet 36a within International Surrogacy Arrangements. 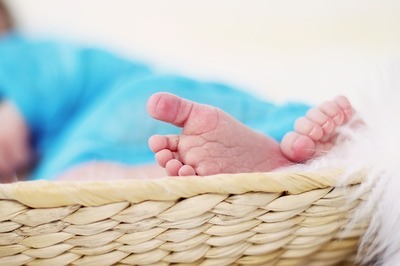 This sheet provides details as to how to proceed with an international surrogacy. Any Australian citizen that has a child that is born overseas can apply for citizenship for that child by filling out the Application for Australian Citizenship by Descent, also known as Form 118. In this case, parents have a couple of options at their disposal on how to properly send in the application, which can be done by filling out and mailing a paper application or filling it out online. Before applying, check the website of the immigration office in order to identify any further relevant information. If a parent loses their citizenship before the child applies, the child no longer has the ability to apply for citizenship by descent, though it is still possible to apply in this case for citizenship by being a child of someone that used to be a citizen. Adopted children will need to apply for a citizenship by adoption in order to become an Australian citizen. If you're having difficulties with the process of having your child become a citizen of Australia, you should consider making use of legal migration services. These services are provided by expert migration agents that answer all questions related to the difficult process and will help to clear up any misunderstandings. The benefit of using these legal migration services is that migration agent fees are paid in installment as the application for citizenship progresses. Ten Fun-n-Fast Breakfast Foods For Kids! Small-Cap Stocks and Significant Investor Visas: A Investment Siren Song?